Morten and Lisa Hallgren had a dream. 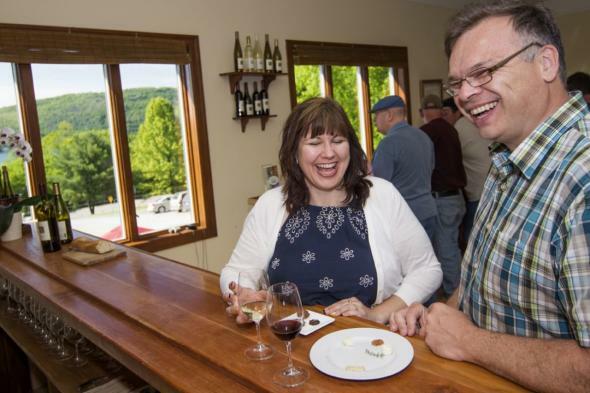 Today, Ravines Wine Cellars, a boutique winery on the eastern slopes of Keuka Lake, combines Old World winemaking traditions with New World innovation. Morten is a European winemaker/oenologist, and his wife Lisa is a chef/foodie. Morten grew up around wines, as his family owned and operated Domaine de Castel Roubine, a 270-acre estate with 170 acres of vineyards in the South of France. There is documentation of grape growing on the estate that dates back to 1307 and the Temple Order. A culinary paradise, Castel Roubine was surrounded by vineyards and fruit trees, including apricot, pear, apple, fig, and all types of berry bushes and wild herbs. His family built a state-of-the-art winery and distribution spread to most of Western Europe and North America. Morten spent years in the vineyards and cellar learning European winemaking methods. He attended Ecole Nationale Supérieure d'Agronomie in Montpellier, one of the world's top winemaking schools, where he received an advanced degree in both Enology and Viticulture. His first harvest was spent in Bordeaux, at Chateau Cos d'Estournel, a world-famous winery in the Medóc region. Morten worked on a project in West Texas for a French negociant, and then moved on to the Biltmore Estate in Asheville, North Carolina. From there, Willy Frank offered him a job as chief winemaker for Dr. Konstantin Frank's Vinifera Wine Cellars, where he worked for six years. Morten and Lisa purchased a 17-acre parcel of Finger Lakes land in 2000. 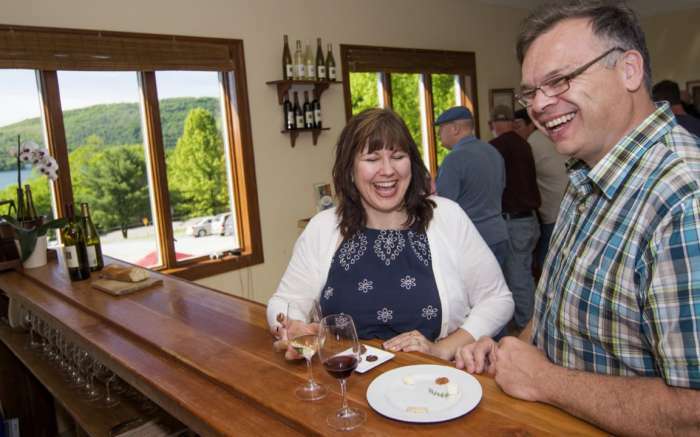 Located at the widest part of Keuka Lake, the winery is situated between two deep ravines, the winery's namesake, that drain cold air from the land during the winter. The wine tasting room opened in spring 2003, and two months later, Ravines won Best Dry Riesling in the 2003 World Riesling Cup at the Eastern International Wine Competition for the 2002 Dry Riesling. 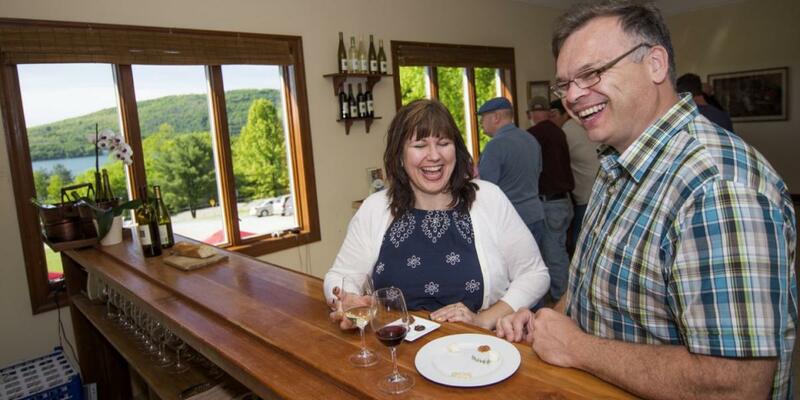 Ravines is dedicated to producing crafted and elegant food-friendly Finger Lakes wines. It has won many medals in international wine competitions and has received glowing reviews in wine publications. Lisa has prepared a seasonal delight for visitors to the tasting room: a schedule of food and wine paring events.